The key difference between slime molds and fungi is their cell wall composition. Slime molds have a cell wall composed of cellulose while fungi have a cell wall composed of chitin. Slime molds belong to the Kingdom Protista, and they are also called fungus-like protista. In contrast, fungi are true organisms belonging to the Kingdom Fungi. Both these organisms produce sporangia; therefore, most people are unable to identify the difference between slime molds and fungi. Slime molds belong to the Kingdom Protista. They are similar to fungi as they produce sporangia. Slime molds live on decaying plants, organic matter, and microorganisms. They have a cell wall composed of cellulose, unlike fungi. The Slime molds swim and merge together to form a multinucleated cell. The cell is called the plasmodium. The main feature of slime mold is the presence of this plasmodium, which helps us to identify slime molds easily. The formation of plasmodium takes place under harsh conditions, especially during a food shortage. Moreover, there is no cell wall in the plasmodium structure. Therefore, it receives less protection. The life cycle of slime molds begins as an amoeboid cell. After engulfing bacteria and other food, the amoeboid cell becomes larger in size and multiplies. Under harsh conditions, these amoeboid cells can reach a dormant stage. During these stages, they form a hard outer covering which protects the cell until reaching optimum conditions. Upon maturation, these nuclei grow in size. Reproduction takes place through the spores which are embedded in the sporangia as well as gametes. The reproductive cells are sometimes flagellated. Fungi refer to eukaryotic organisms that belong to the Kingdom Fungi. Their cell walls contain chitin. They can be unicellular (Yeast) or multicellular (Penicillium, etc.). Moreover, they form hyphae-like structures. The hyphae can be septate or aseptate. A collection of hyphae is called a mycelium. Fungi show a heterotrophic nutrition pattern. They can also reproduce sexually via gametes and asexually via spores. Fungi have both beneficial and harmful effects. Fungi such as Penicillium are useful during antibiotics production. Some fungi are edible (mushrooms) while some fungi produce secondary metabolites such as vitamins, enzymes, and hormones. Unicellular yeast is very important in many industries such as wine industry, bakery industry, and dairy industry, etc. 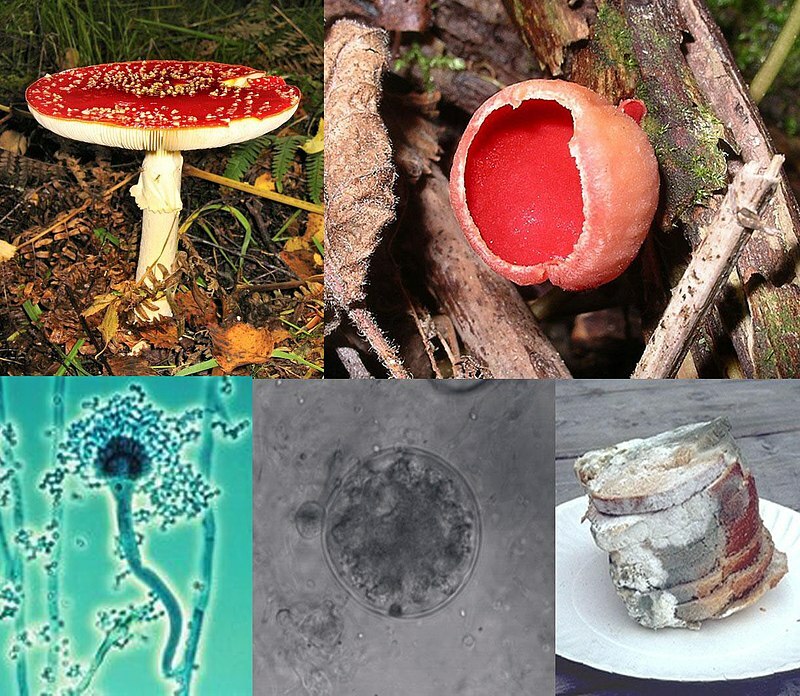 In contrast, some fungi are very harmful and pathogenic and cause diseases to both humans and plants. What are the Similarities Between Slime Molds and Fungi? Both slime molds and fungi are eukaryotic organisms. Furthermore, both groups show both sexual and asexual modes of reproduction. Also, both possess flagellated cells. What is the Difference Between Slime Molds and Fungi? Slime molds and fungi were previously categorized in the same group. But, due to the subtle difference between slime molds and fungi, slime molds are now categorized as Protista whereas Fungi are true fungi coming under the Kingdom Fungi. So, this is a difference between slime molds and fungi. However, the key difference slime molds and fungi is their cell wall constituents. Slime molds have cell walls made of cellulose whereas fungal have cell walls composed of chitin. 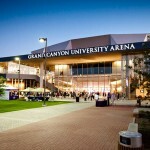 Moreover, there are few structural components which are not common to both. Slime molds do not possess hyphae and mycelium whereas fungi do not possess plasmodium structures. Therefore, this is also a difference between slime molds and fungi. 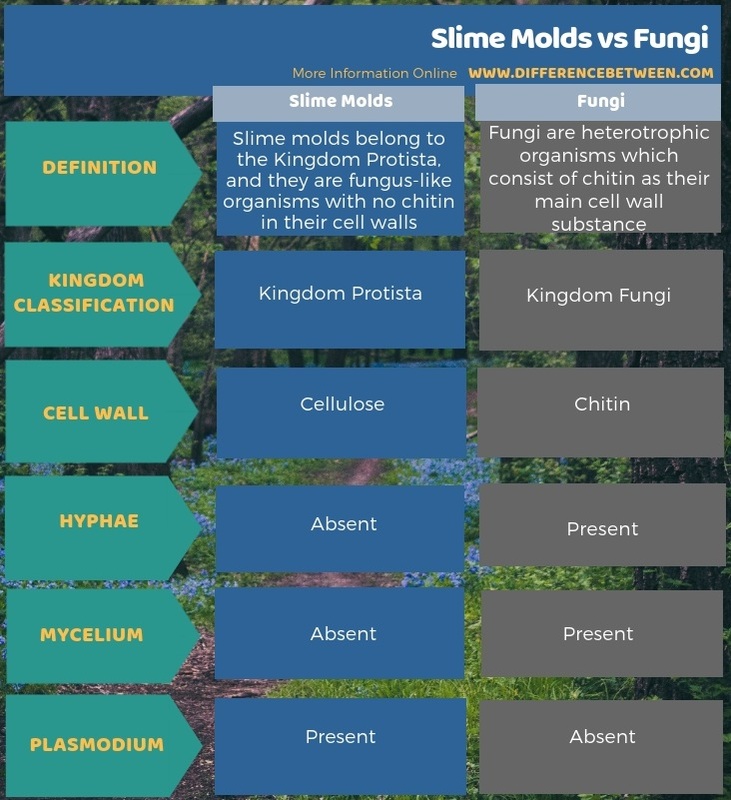 The below info-graphic represent more information regarding the difference between slime molds and fungi. There is a distinct difference between slime molds and fungi even though most people assume them to be the same. Slime molds do not possess chitin in their cell walls, unlike fungi. However, both slime molds and fungi are eukaryotic. They show both sexual and asexual reproduction. Slime molds too form sporangia structures similar to fungi. In contrast, they do have structural differences too. 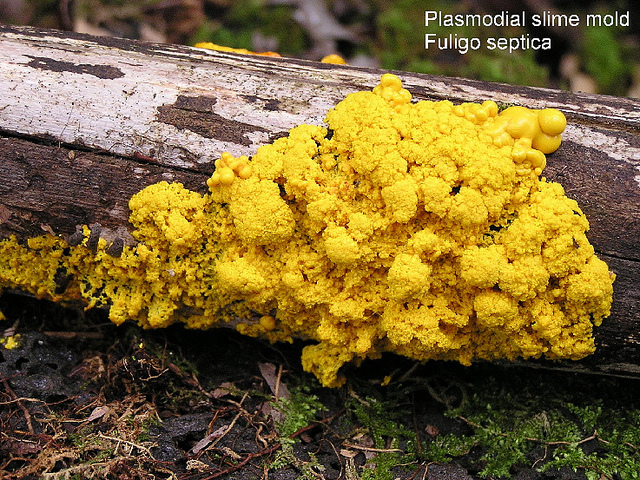 Slime molds form a plasmodium structure whereas fungi do not. 1.“About Microbiology – Fungi.” Microbiology Online, Available here. 2. Foundation, CK-12. “ 12.16 Characteristics and Classification of Fungus-like Protists – Advanced.” CK, Available here.